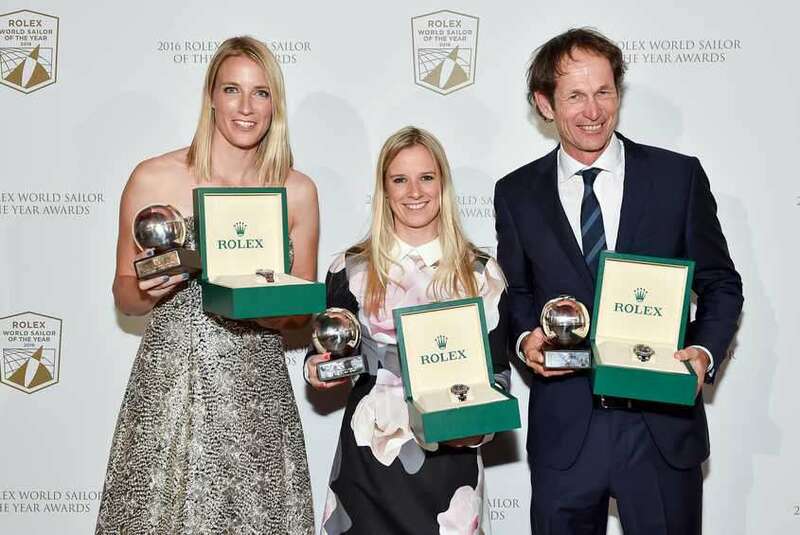 World Sailor of the Year is a pinnacle award a sailor can receive for his/her outstanding achievements in sailing. This award is presented by World Sailing (WS) each year to one male and one female sailor/crew. Beppe Croce Trophy is a prestigious award presented to a person who has made an excellent voluntary contribution to the sport of sailing. 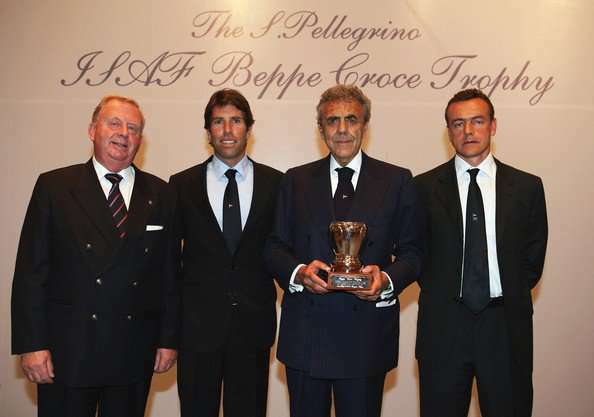 This award is given in memory of "Beppe Croce" who was the World Sailing President in between 1969-1986.